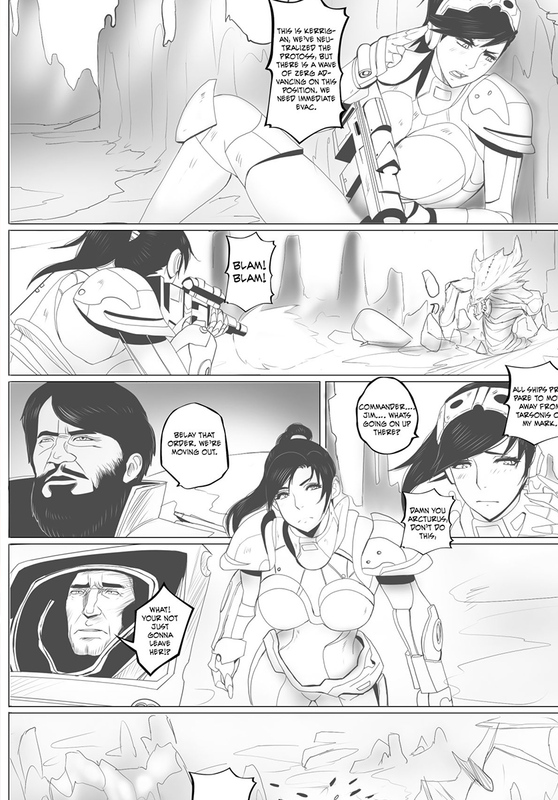 Kerrigan has completed her mission but lacks the backup to make a successful escape from the battlefield. Abandoned by her superiors and left to the mercy of the Zerg, Kerrigan is forced to begin her dark metamorphosis. Though relentless bodily pleasures the likes of which no human can walk away from unscathed, Kerrigan will learn what the Zerg are truly capable of.